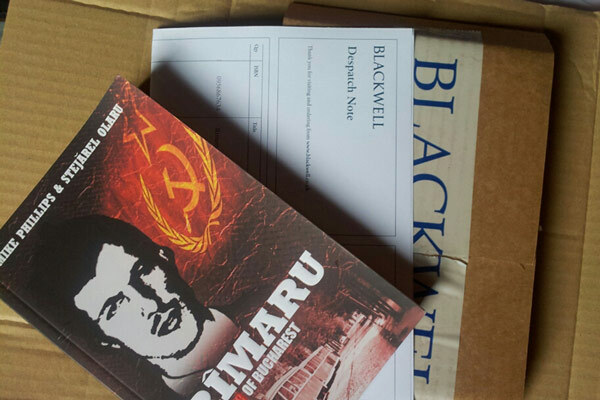 You might know Profusion International as the people behind the Profusion Crime Series, the collection presenting original crime writing from Eastern Europe. 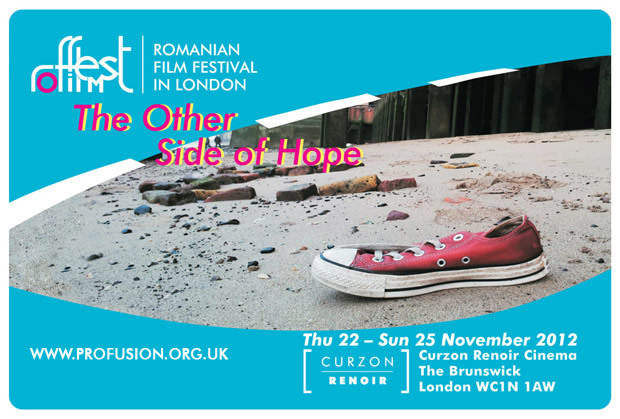 Another important part of our work, also aimed at presenting to the British audience aspects of life and culture from Eastern Europe, is organising the Romanian Film Festival in London. 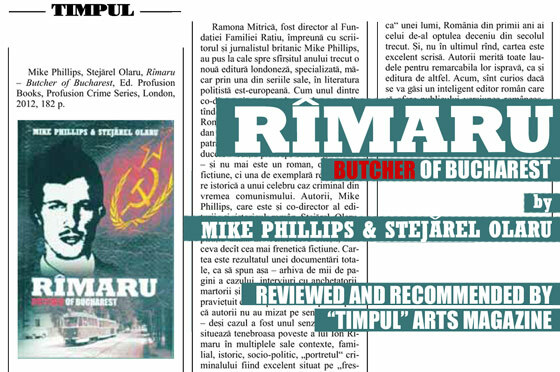 The Festival, one of the major Romanian cultural events of the year in Britain, showcases an extraordinary line-up of new and exciting films between 22- 25 November 2012, at Curzon Renoir Cinema in central London.